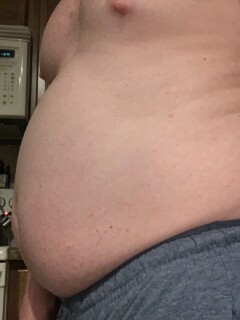 I ate Spaghetti pasta 15 oz , cake and ice cream total 5,900 calories day. 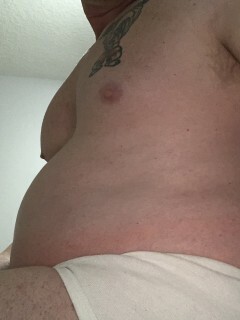 Gained some weight around 4 lbs. gain weight list day and plaining go back to fitness again.